If you’re on the hunt for the Agent of Nine, you’ve come to the right place. 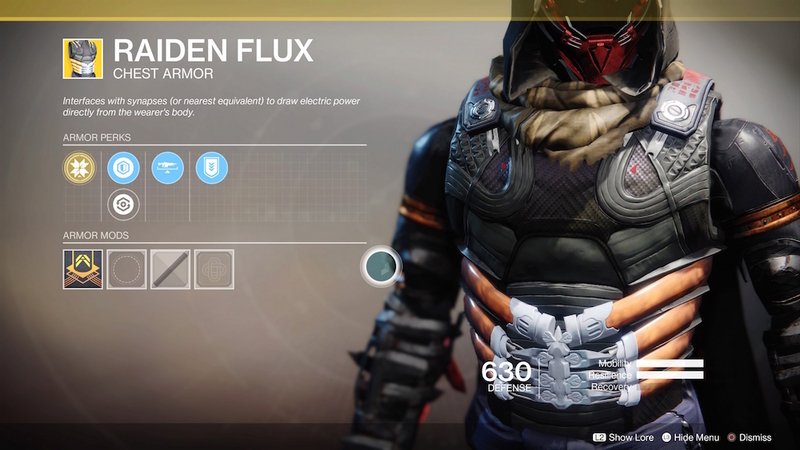 Discover the Destiny 2 Xur location this week, and find out which items the mysterious vendor has in stock. Each week, Xur plonks himself down in a landing zone in a secret area on the Destiny 2 map. By visiting him, you can exchange your Legendary Shards for a host of exotic items. What Time Does Xur Arrive In Destiny 2? The hooded figure is available every Friday, and he always arrives at the same time at 5pm GMT/12 Central. Bungie removed his location from the map, so you’ll now have to search to find his location. 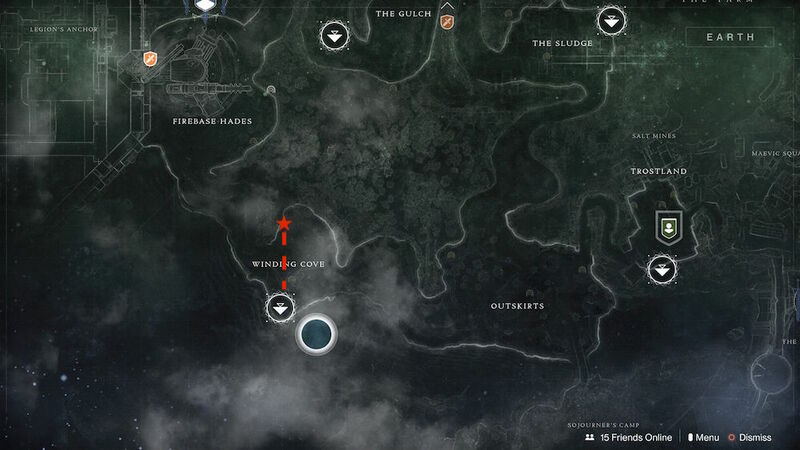 EDZ – You will want to spawn into Winding Cove down toward the South-West of the map. 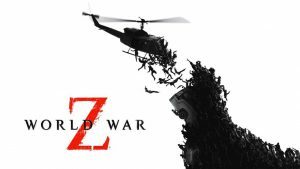 Once spawned in you’ll want to head straight up a small hill where you should see a fair amount of Fallen equipment on the ground and also hanging from the cliffside. A few Fallen should be roaming around here and will attack you, it’s up to you on if you want to spare them. On the cliff to your left, there will be a large fallen ship attached to the wall of the cliff. 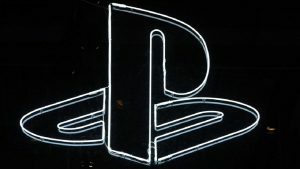 Towards the right of that, in the wall of the rock, you will see a small cave-like entrance that will wrap around and up to a ledge where Xûr is waiting. This week he has the following items. Follow the path the EDZ to find Xur. For Arc week a chest that will make Arc Staff last longer and do more damage. Chained Arc Staff hits buff damage and duration. An excellent Titan chest piece. 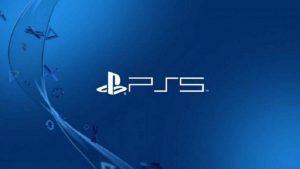 Solar abilities regen faster, even faster if Super is charged. 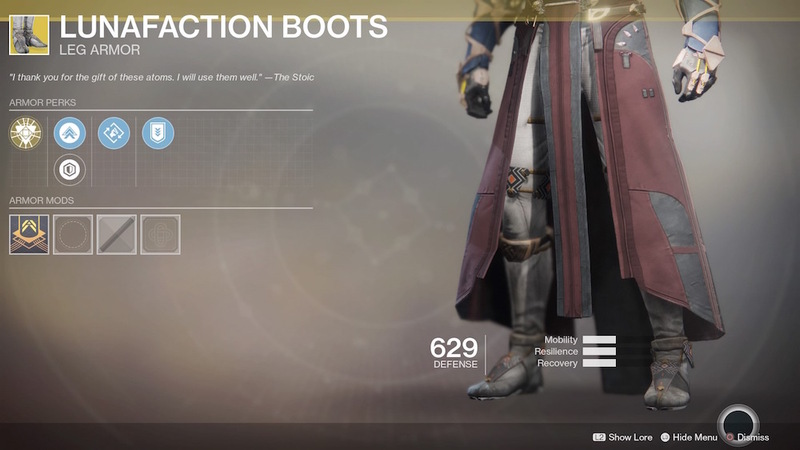 Invaluable boots for warlocks in the raids. Rifts reload weapons. Empowering Rift increases range. Which Weapons Does Xur Have This Week? 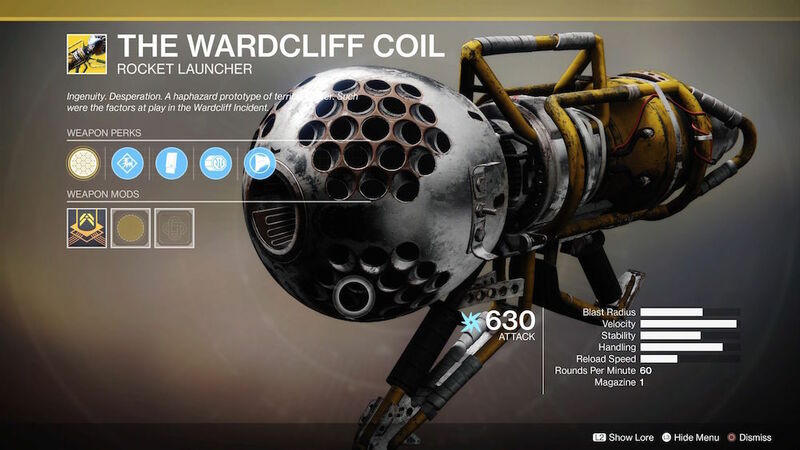 This weapon may look awful, but is one of the best Rocket Launchers in the game. Fated Engrams are exotic engrams that award you exotics that Xûr has the ability to sell. However, you haven’t acquired yet. The best strategy for these is to buy any exotics you have not yet acquired from Xûr is he is selling them. This is to eliminate the chance of the Fated Engram giving you something that you could have just purchased. Once you have all the Exotics that Xûr can sell then Fated Engrams are no longer worth the purchase. Fated Engrams will now also have a chance to be Forsaken Exotics. Five of Swords are used for Nightfalls. You only need to purchase them once unless you accidentally dismantle it. 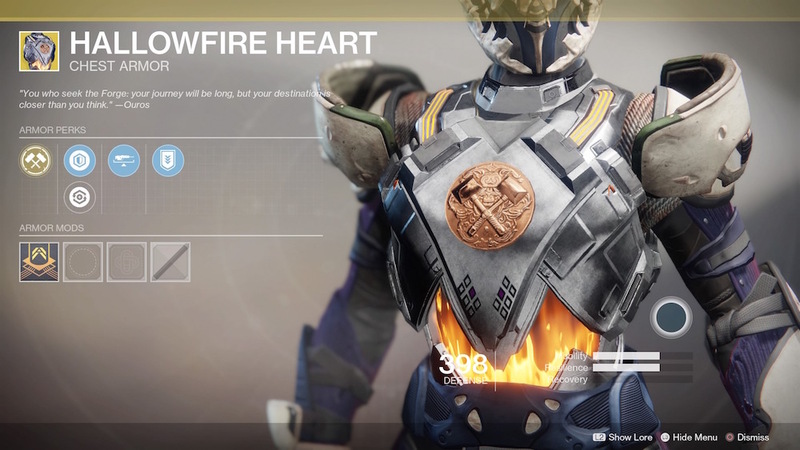 Five of Swords allows you to set modifiers to the Nightfall to make it easier with a lower Nightfall score or to make it harder with a multiplier to the Nightfall score. There are many different combinations and the modifiers can be changed endlessly. So, that’s the Destiny 2 Xur location this week. We hope you manage to swag some decent loot! Stay tuned to PSU each week, where we’ll help you find Xur every Friday. In the meantime, check out some of our other great Destiny 2 content.